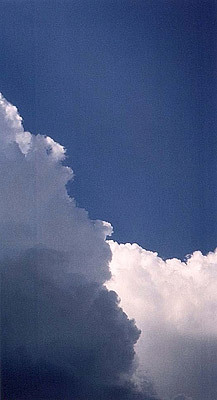 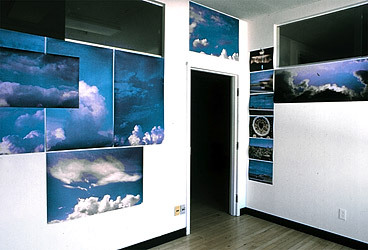 Part of an installation comprised of 13 large photographs, by Diederichs, of clouds (dimensions vary) and 19 stills from Super-8 footage taken by Reid Diamond. 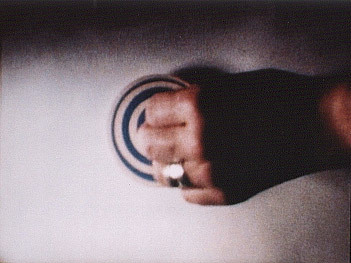 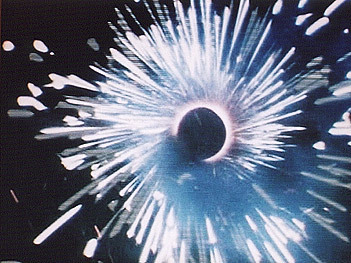 One of 19 images; all stills from Super-8 footage taken by Reid Diamond. 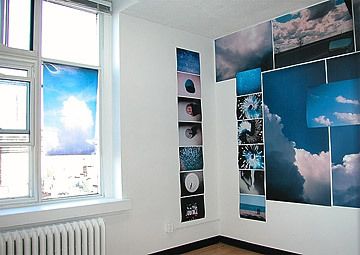 This installation is comprised of 13 large photographs, by Diederichs, of clouds (dimensions vary) and 19 stills from Super-8 footage taken by Reid Diamond.